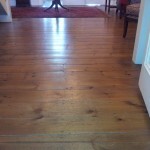 The floors were professionally sanded through a full range of grits and a hard wax oil was applied to finish. 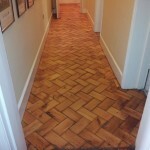 The floors look beautiful and so much fresher. 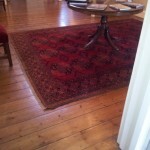 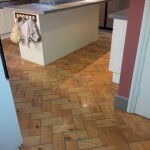 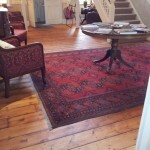 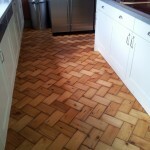 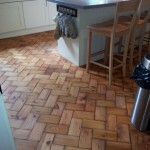 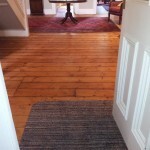 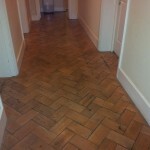 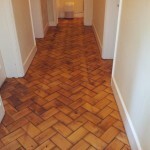 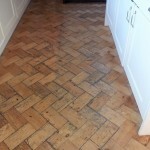 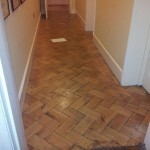 The client was delighted with the wood floor restoration! 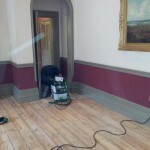 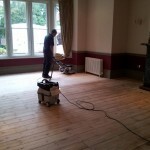 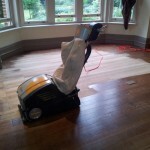 If you would like your wood floor sanding in oxford, please do not hesitate to contact us for your FREE quotation.